The approach of March 17 means baking season for Irish bread. 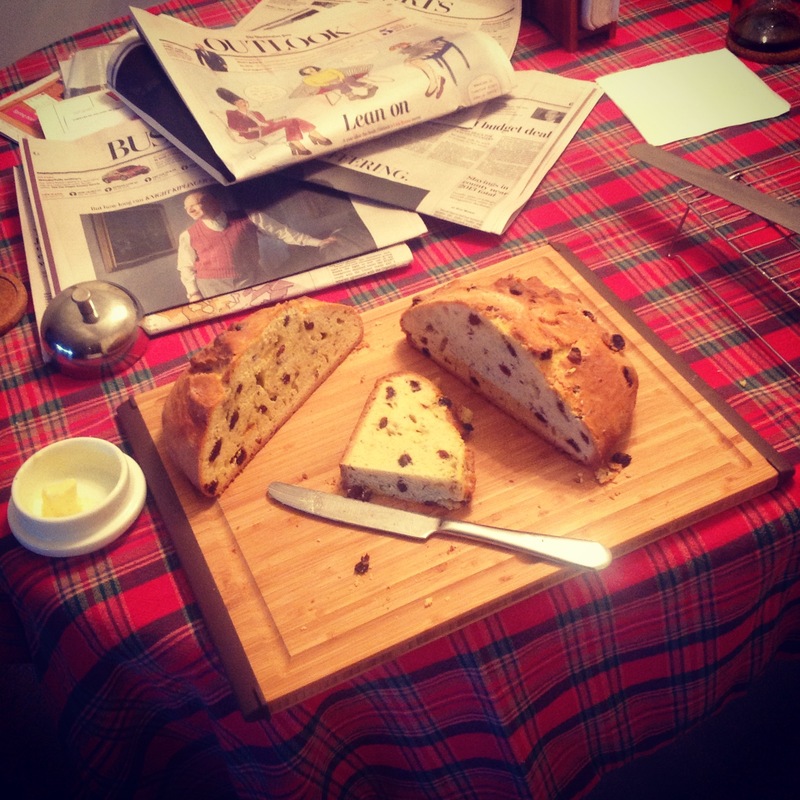 This is an Irish-American version with raisins and carraway. This entry was posted in Cooking and tagged bread. Bookmark the permalink.